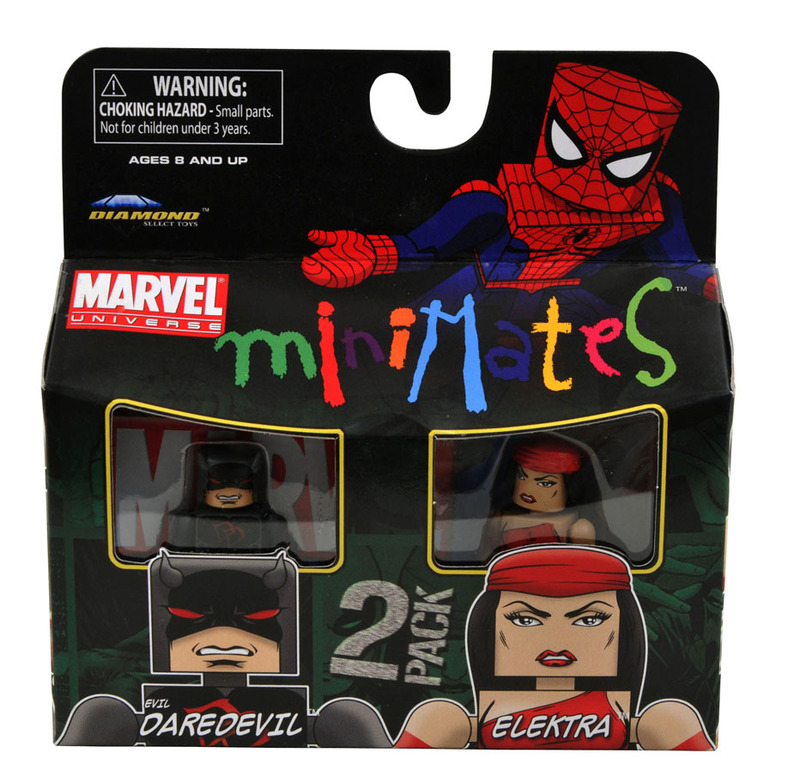 Here is a first look at the soon to be released Marvel Minimates Series 38 from the recent comic book story-line “Shadowland” in package. 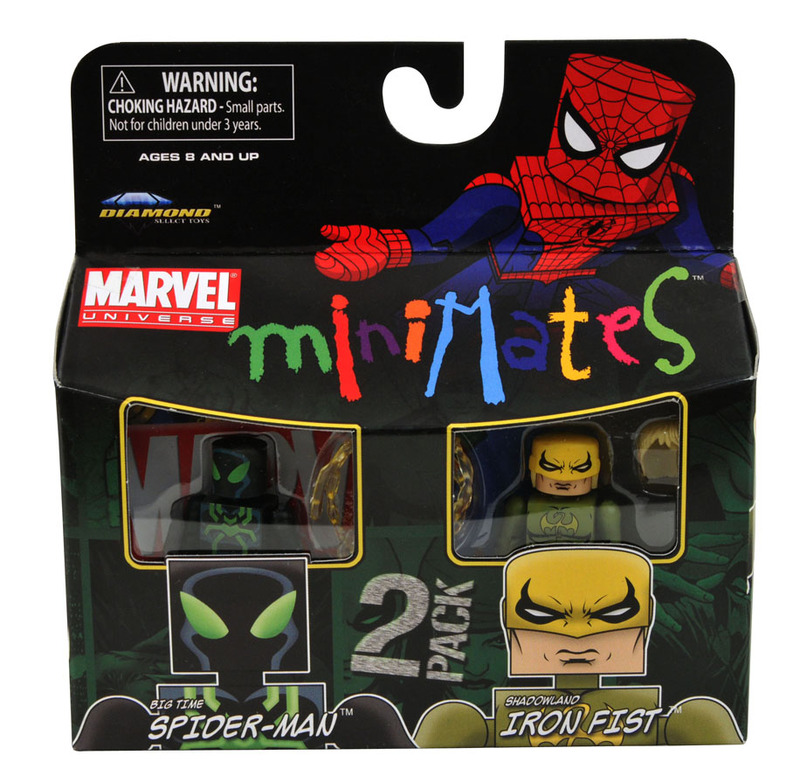 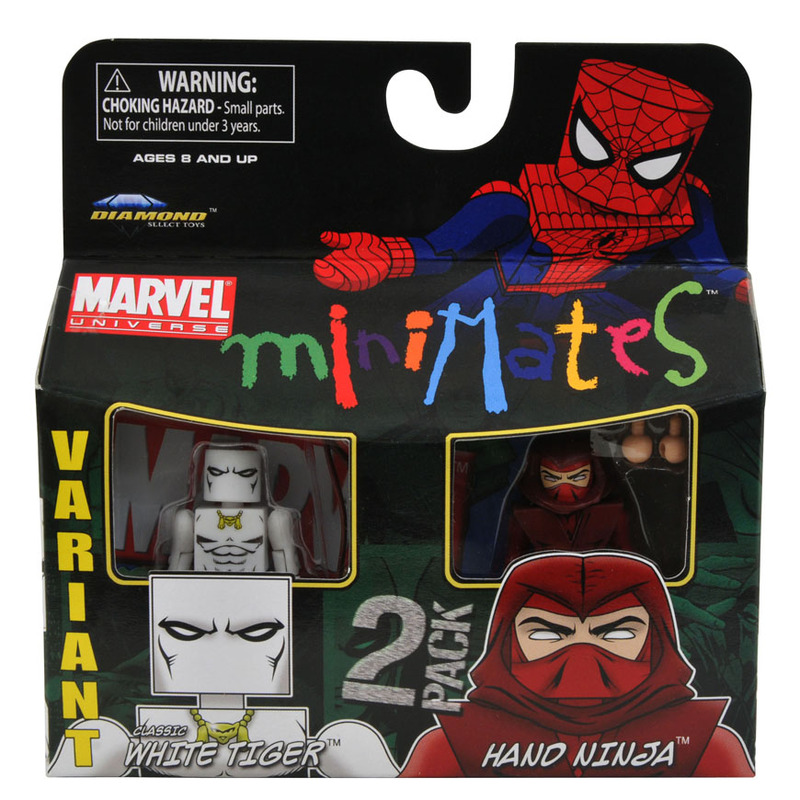 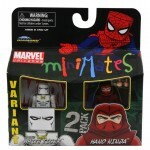 The Marvel Minimates just keep on coming! 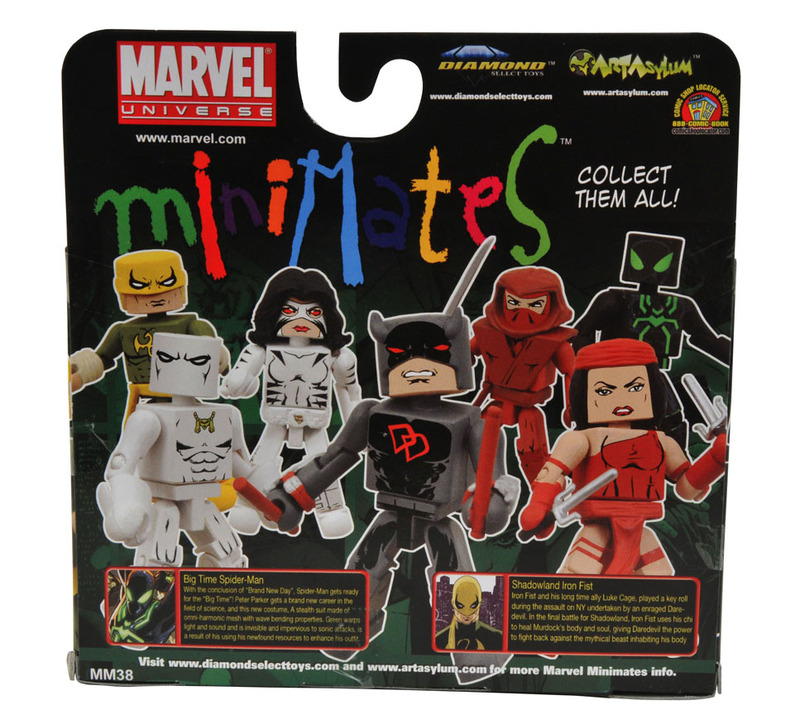 Series 38 is based on the “Shadowland” story line and includes Evil Daredevil and Elektra, Big Time Spider-Man and Iron Fist, White Tiger or Classic White Tiger and a Hand Ninja. 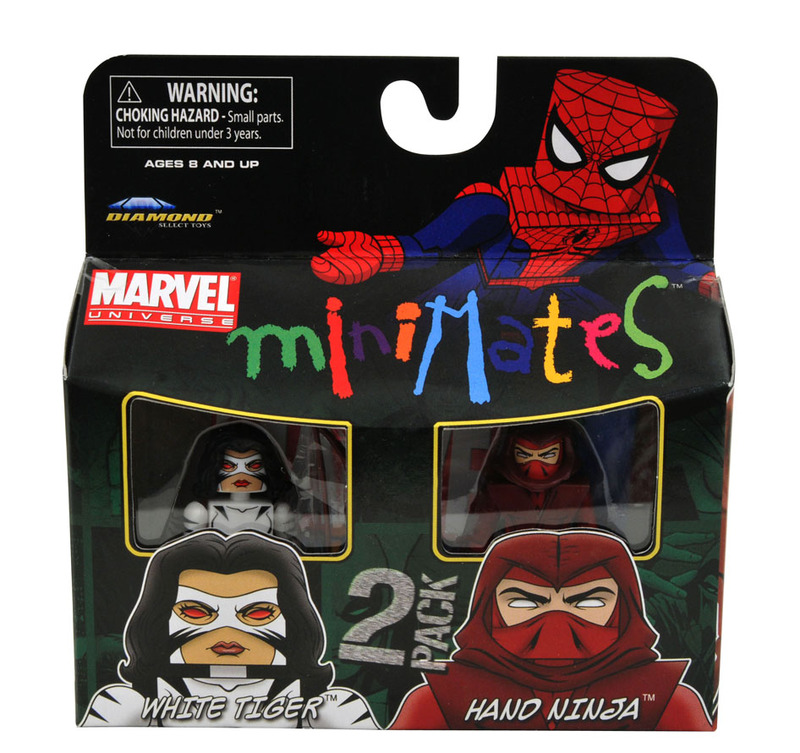 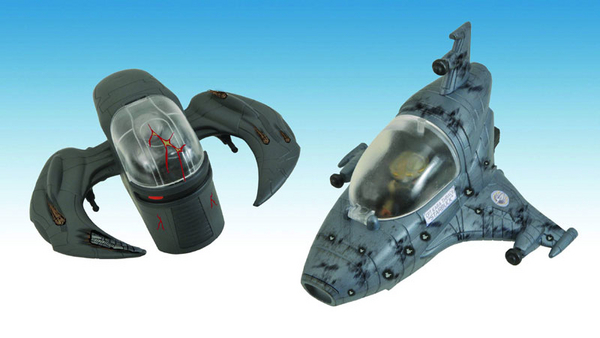 Look for them at your local comic shop.